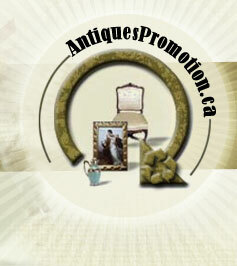 Copy and paste the Antiques of Canada map link code on your website spécialisé en Folk Art. 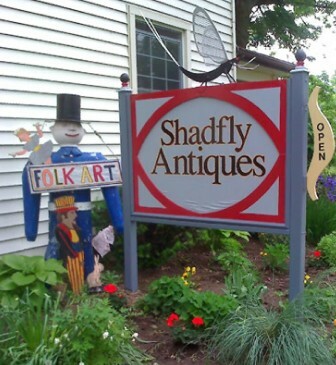 Always a Treasure to be Found! 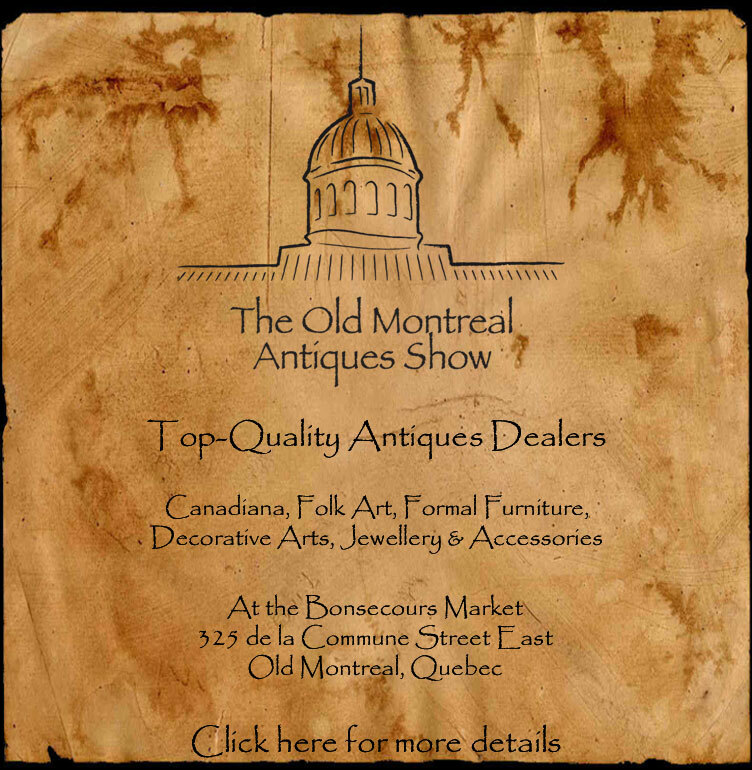 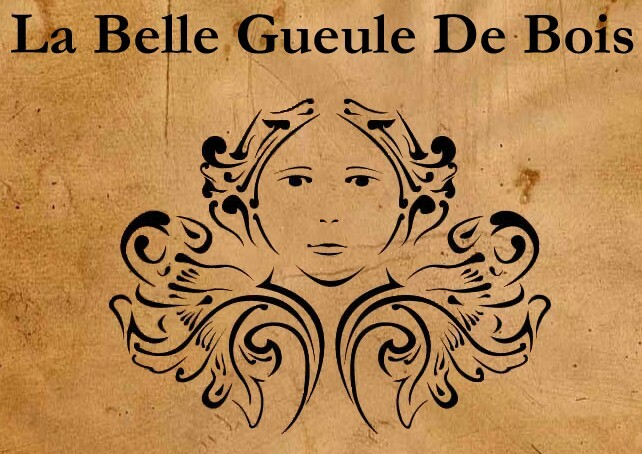 Great Selection of Antique Furniture and Collectibles ! 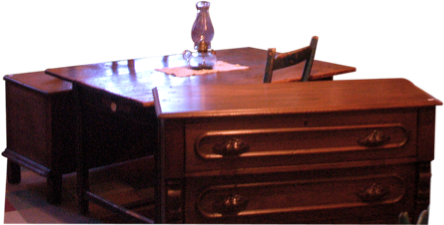 Our main specialities are Crocks & Jugs, Folk Art, Oak Furniture and American Furniture. 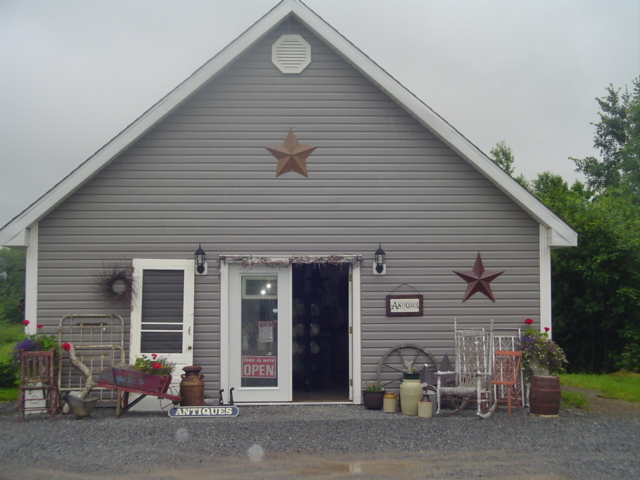 An ecclectic mix of authentic country collectibles, primitives, uniquely repurposed junk and antiques in a friendly atmosphere that welcomes you back again and again. 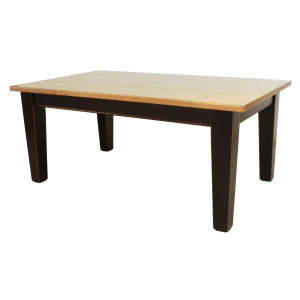 Our main specialities are Indian Art, Glass, Folk Art, Advertising and Furniture. 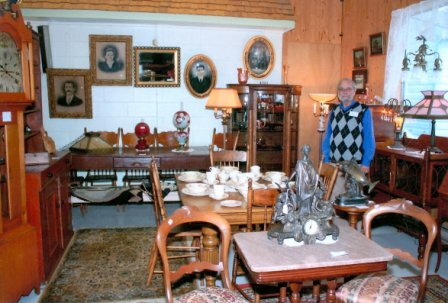 Offering a fine selection of choice pieces culled from local estates. 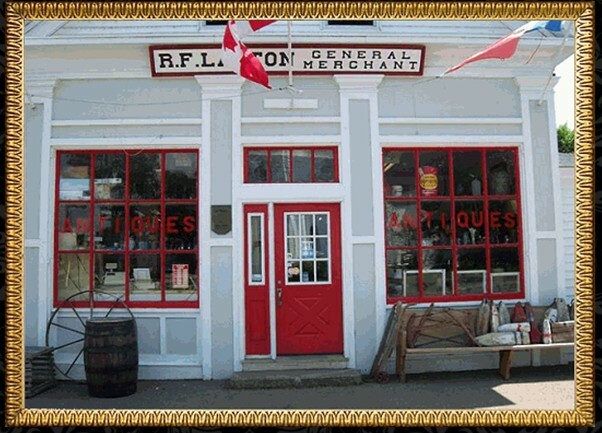 Our varied inventory includes formal and primitive furniture, hooked rugs, folk art, decoys, nautical items as well as an assortment of other interesting finds. 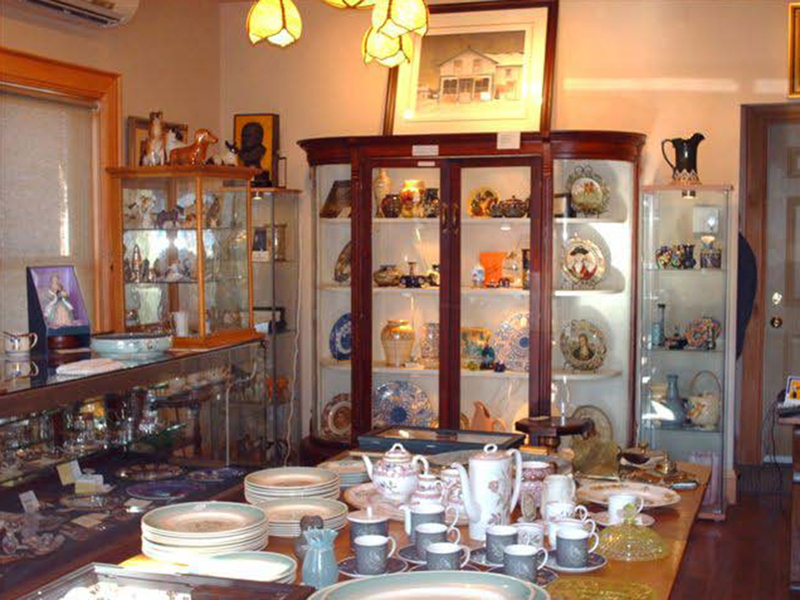 Our main specialities are Transportations, Indian Art, Inuit Art, American Furniture, Asian Pottery and Folk Art. 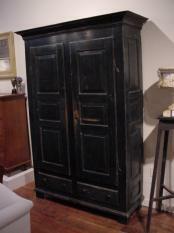 Our main specialities are American Furniture, Transportations and Folk Art. 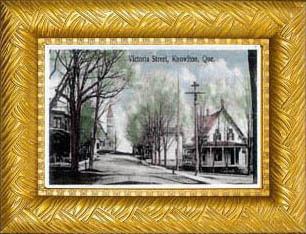 Visit us online for current photos and prices. 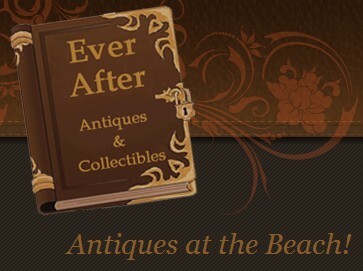 We buy and sell unique, rare and interesting items. 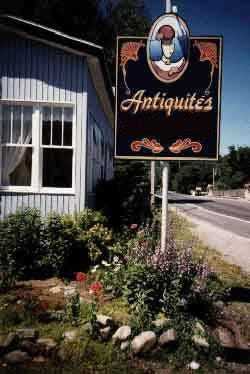 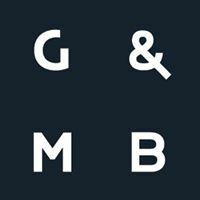 Our main specialities are Collectibles, Furniture, Glass, Clocks, Pottery & Porcelain, Jewelry, Buying Antiques, Organising Estate Sales, Indian Art and Folk Art. 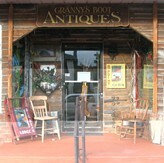 Our main specialities are American Furniture, European Art Glass, European Pottery, Folk Art, Crocks & Jugs and Figurines. 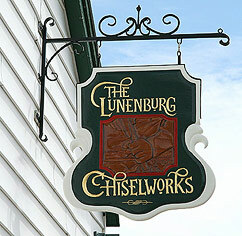 Our main specialities are Indian Art, Folk Art, Lighting, American Furniture and Canadian Furniture. 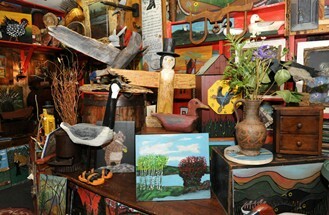 Everything from fine china to country crockery, Victorian chairs to pine truncks, folk art, and much much more. 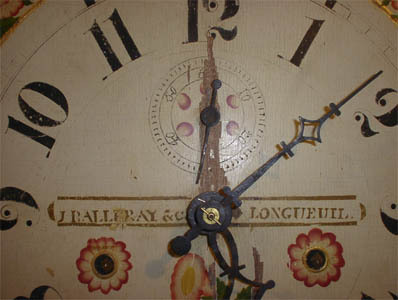 Our main specialities are Folk Art, European Pottery, Collectibles and Victorian Furniture.